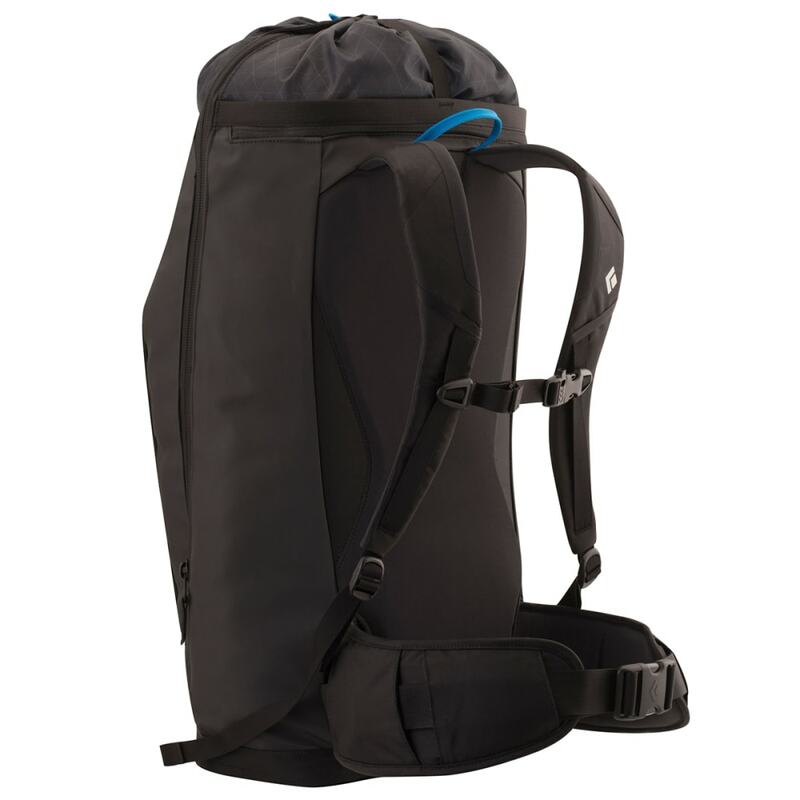 Built for day-in, day-out cragging, the comfortable-to-carry Creek 35 is constructed from durable, waterproof haul-bag fabric, and features a stand-up bottom and full-length side zip for easy loading and access to your gear. 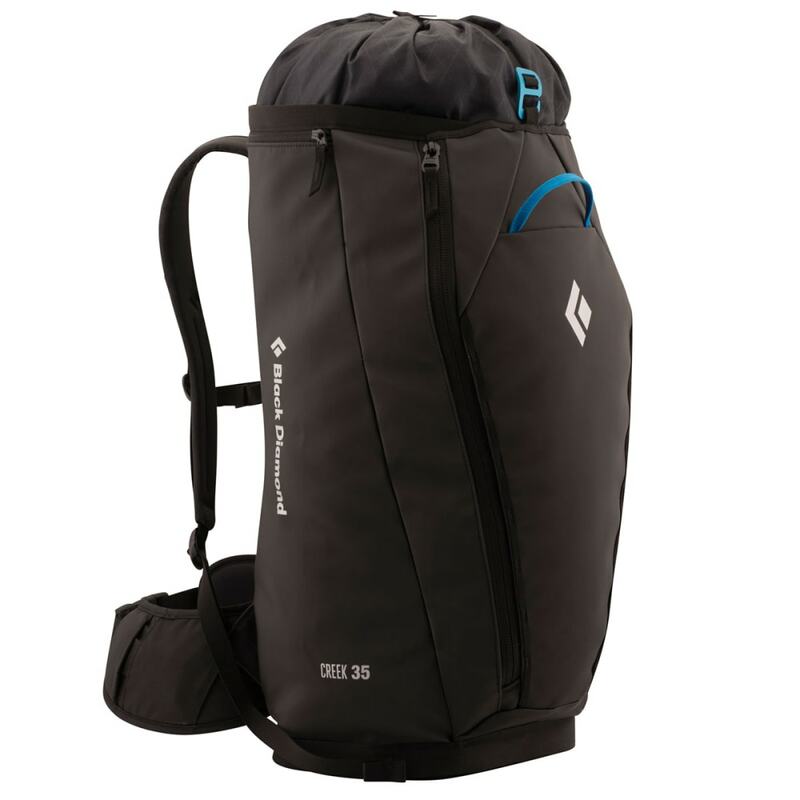 This product ships directly from Black Diamond and will leave their warehouse in 2-3 business days. Eligible for UPS ground shipping only.